Alice in Wonderland, Salvador Dali Lithograph. It’s hard to believe that 2019 is the 30th Anniversary of Dali’s death. 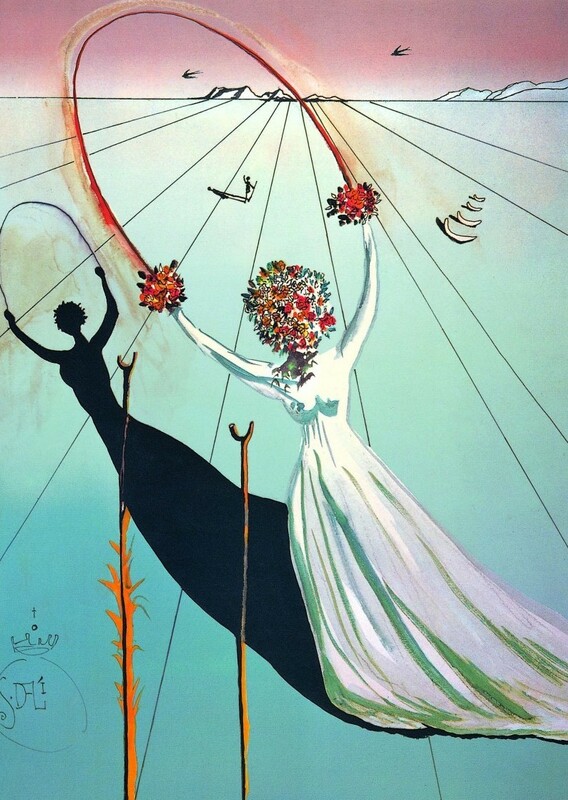 With celebrations of the great surrealist’s work due to take place all over the world, Westover Gallery is commemorating the man with a brand new collection of lithographs of his iconic work. 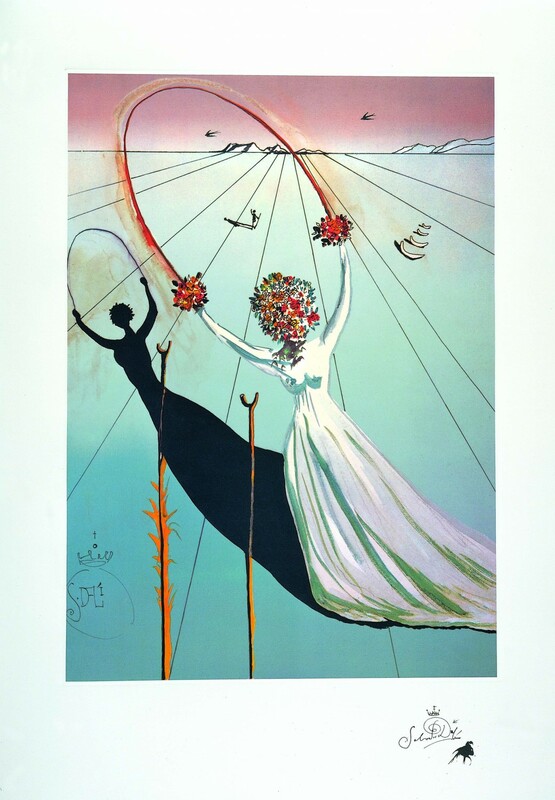 We present to you Alice in Wonderland, a wonderful Salvador Dali Lithograph.